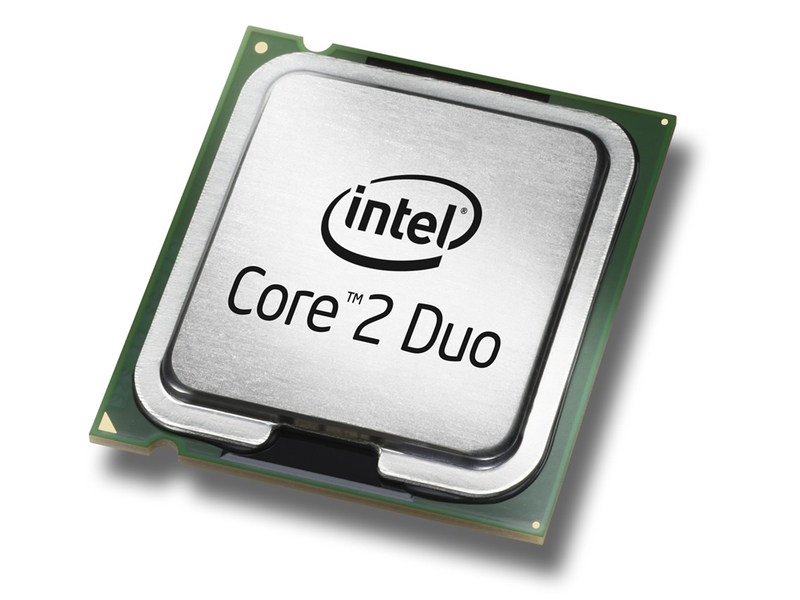 The Intel Core 2 Duo T9600 is a high end dual core CPU for laptops (at the time of introduction). Compared to the faster T9900 it does not support the new power saving C1E state. The newer Core 2 Duo P9700 offers a similar performance but features a lower TDP of 28 Watt. Due to the high clock speed, the T9600 offers enough performance for demanding games (in 2009) and applications. The T9600 uses a Penryn core that features 2 integer units, 1 floating point unit, 1 load unit, and 1 store unit in a 14-stages long pipeline. Due to the Wide Dynamic Execution Technology, the core is able to simultaneously execute up to four instructions. The integrated Enhanced Speedstep is able to downclock the core dynamically (in idle mode). The Core 2 Duo T9600 can be used in a Socket P socket with 479 pins.